Emami is looking for partners as it plans to start operations in Iran by the end of this year. This comes at a time when US sanctions looms large on the country, according to a report by Business Standard. The company is working towards entering Iran by the end of this year and start selling products from the first quarter of the coming fiscal year. It is in talks with five enterprises in Iran. “We are planning to enter Iran by the end of this year, and from the first quarter of the coming fiscal year, we intend to start selling our products,” Prashant Goenka, director at Emami, told the paper, adding that the country doesn’t allow foreign direct investment (FDI). 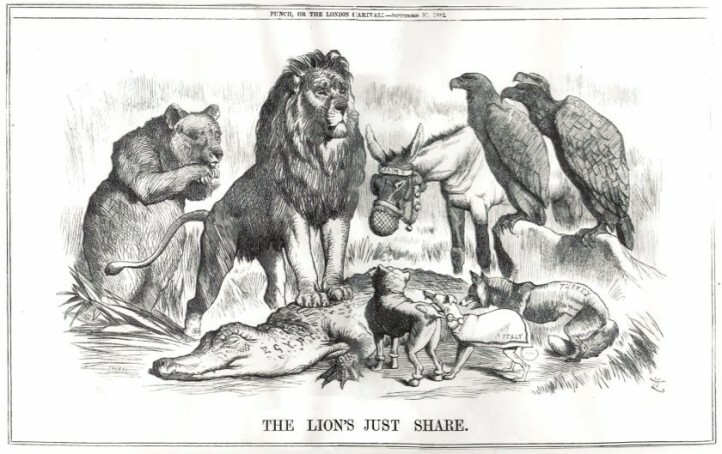 Therefore, entry into this market requires partnership. The company, however, is yet to narrow down on the modus operandi or the nature of the partnership. “They have very stringent norms and we need to keep this factor in mind while narrowing down on a partner and how we will operate there,” Goenka said. The company is discussing equity holding in the case of a partnership. The firm's decision to set up a facility in Iran is in line with the company’s strategy to target the local populace and offer regionally customised products for specific markets rather than merely export homogeneous products from its plants in Bangladesh and Assam. Goenka told the paper that the firm was considering options including setting up a joint venture or a plant or opt for third-party manufacturing to roll out regionalised products and cater to the local demands. The firm's initial focus will primarily be on the skin and haircare segment, following which the company will enter other segments based on the performance of these two segments. 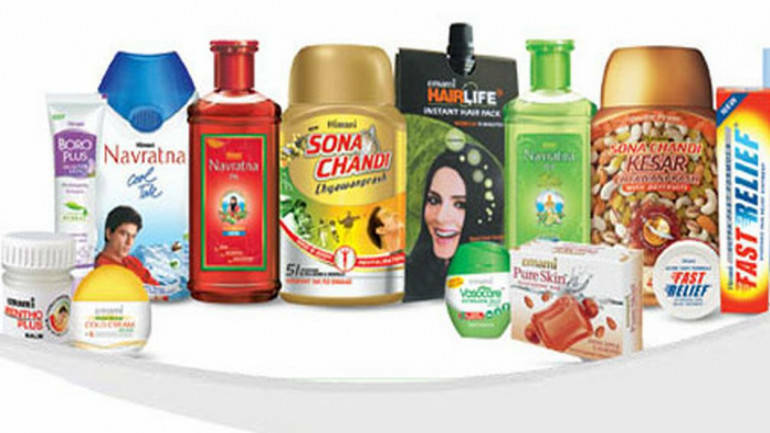 Goenka said Emami was in the process of getting its products registered in Iran and African countries. Goenka expects an entry into Iran to open up a huge consumer segment despite US sanctions as Iranians spend almost 4.5 percent of their annual income on cosmetics and skincare products. Iran's beauty products market is estimated to be more than $2 billion — the second largest in the West Asian region. According to Iran-based management consultancy firm Aryan Experts, working women in Iran of more than 15 years of age spend 30 percent of income on cosmetics, toiletries and skincare products. Also, Iran’s indigenous cosmetics industry can produce around 20 percent of the country’s annual needs. Other products are imported primarily from Turkey and the United Arab Emirates (UAE). This opens up huge potential for cosmetics companies to enter this market.